GONSIN Voting System Makes Voting Not Longer Uncomfortable! Hands up to vote is the common memory for many. In childhood, parents told us listen carefully in classroom and put up your hands to speak actively. At that time, we answered questions by raising your hands and the hands were put up so high to draw teachers’ attention. In the flag-rising ceremony, we raised our hands to salute. What is more, in the coming-of-age, we raised our hands with expectation and gratitude. It is such action that is what we grow up with. In a democratic jural society, as some important issues need to be decided, we convey our opinions by voting usually. Raising hands up is one of voting methods. Not to mention various consideration when you raising your hand up, how to collect the voting result is difficult. At the beginning of voting by hands, we starts with smell and ends with akimbo. Someone will nag about the shoulder periarthritis. With hand up for a minute, we are still fine; With hand up for two minutes, we are tired; with hands up for three minutes, we think we have no choice. “ it is still counting, can not put down my hand”, and in this situation, we feel suffocated. In one conference, we have to put hands up and down for dozen times, at least three minutes for one time. Conference participants are depressed and close to collapse. Ahoulder periarthritis, cervical spondylosis, lateral disc herniation and others sub-health symptoms made people freak out. Fortunately, wireless voting units appear and ease the burden of voting by hands. GONSIN has developed, manufactured voting system for thirteen years, and make the wave of using wireless voting system in People’s Congress at all levels. 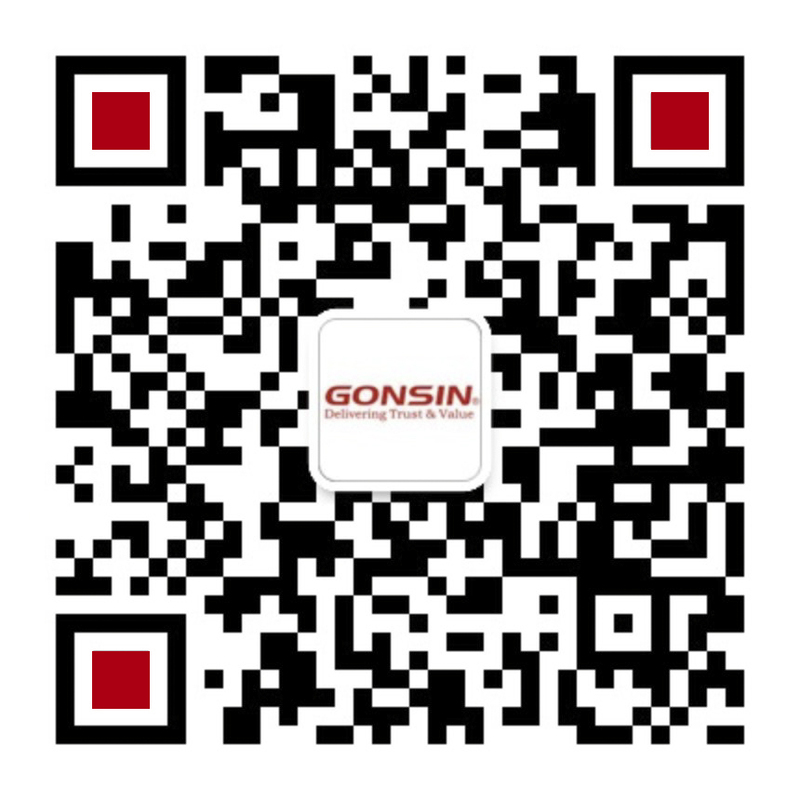 GONSIN has provided complete solution in wireless voting system for governments and other political institutes, which effectively solves the problem of voting by hands in the justice open social democratic level and voting format. 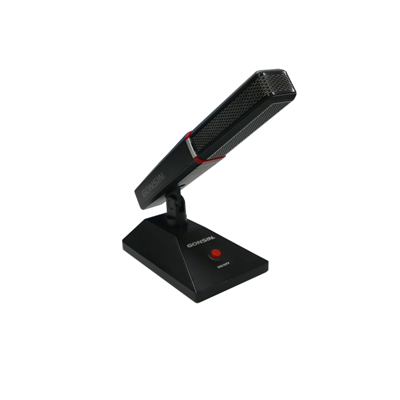 Conference participants could realize the attendance registration, voting, evaluation, selection and grading( 0-100 points) and other functions by the elegant light-weight wireless voting units. The system can count the voting, election and evaluation results automatically, and display the results on the screen for other display equipments. The result could be printed or saved by burn into disks, which embodies the social democracy keeping pace with time. GONSIN BJ-W5 wireless voting system comes with many technical characteristics but it is easy to use. The instruction will guide you to use. BJ-W5 wireless voting system utilizes GONSIN self-developed frequency detection and selection, frequency offset correction. It can scan the wireless environment automatically in the venue and choose the best clear communication channel to avoid the interfered frequency points, ensures the stable communication between voting units and central controller. All of that ensures the stable operation. 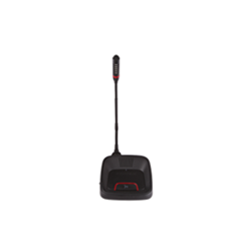 BJ-W5 wireless voting unit is powered by lithium battery or AAA batteries with real-time detection of battery level, dynamic display and low battery alarm. The usage of voting units is flexible. When it runs out of power, change the battery and it is really to be used again. 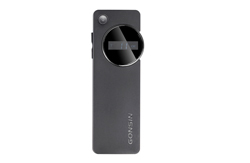 When they are powered by lithium batteries, you can insert the voting units into the charging case directly. Single charging case can charge 60 voting units, the power of each charging slot is managed independently. After charging, it can cut off power automatically to ensure charging safely. The portable aluminum design makes it easy to carry.